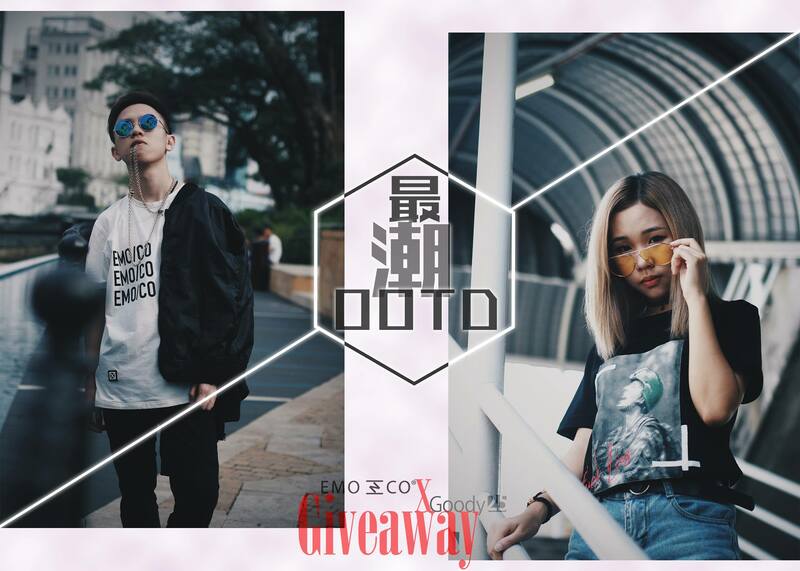 EMO/CO has been officially organized a crossover giveaway contest with Goody25.com. Total prize pool worth more than RM800! It's more than RM800! GIVEAWAY MOREEE THAN RM800!!! It's too important so we have to repeat 3 times. Total of winners will be up to 14 pax! Hurry up and "jio" all your friends to join this awesome crossover giveaway contest! 1. LIKE Goody25.com and EMO & CO at Facebook. *NOTE: Set share privacy as PUBLIC so that we are able to spot you! *Winners will be announced on 18 June 2018 at Goody25.com page. All the 14 winners will be randomly pick by Goody25.com with a fair systematic lucky draw software. We will contact all the 14 winners to redeem their prizes once the winners have been announced by Goody25.com.